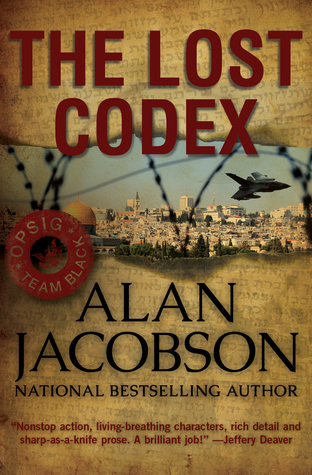 The Lost Codex by Alan Jacobson is a highly recommended international political thriller. 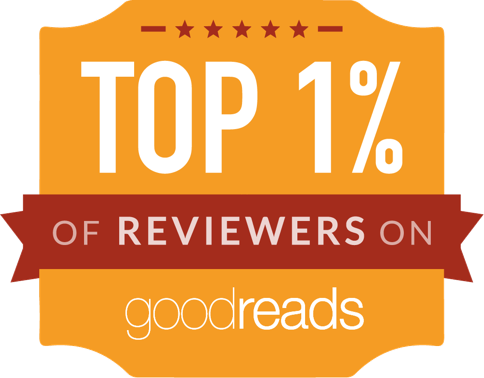 The novel opens decades earlier with the unearthing of a new Dead Sea Scroll that is hinted at being world-religion-changing, the action switches to the present day and terrorists are targeting Washington. D.C.. After a bombing (and it's more complicated than that) members of the Operations support Intelligence Group (OPSIG) are called into action. The group is a team of uniquely trained covert operatives and includes FBI profiler Karen Vail (featured in another series by Jacobson), Special Forces veteran Hector DeSantos, and FBI terrorism expert Aaron Uziel. The team discovers that there is a terrorist cell making personal vest bombs for suicide bombers. As they uncover and break up the cell in D.C., they discover more information that points to a host of other international terrorist plots that somehow tie into the ancient scrolls, two of which have gone missing. The team is asked to work with former Palestinian Mahmoud El-Fahad of the CIA, but they aren't sure they can trust him. Their search takes them to New York, London, Paris, and Tel Aviv. Jacobson is a seasoned writer so he knows how to tell a story while keeping the plot moving and the reader's interest high. I appreciate the research he did to realistically cover terrorist activity. 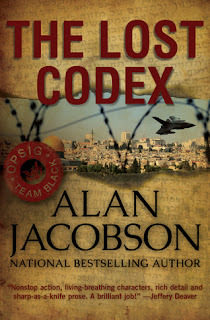 The Lost Codex is a great stuck-over-night-at-the-airport book. The action should keep you awake - once you get past the slow down due to the background information (get coffee here). Then there is nonstop action and enough tension to entertain you for hours. Even though this is part of a series, it works as a stand-alone novel. 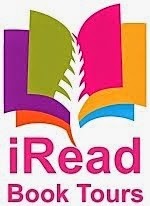 Disclosure: My Kindle edition was courtesy of Open Road Integrated Media for review purposes.